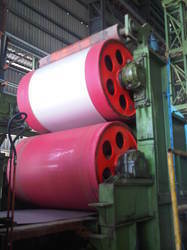 With the help of our state of the art infrastructure unit, we are able to manufacturer, exporter and importer superlative quality Textile Industries Roller, Biscuits Industries Roller, and Paper Industries Roller, etc. 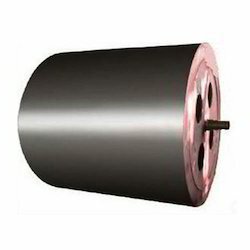 The offered rollers are widely applicable in various industries for crushing and grinding various materials. 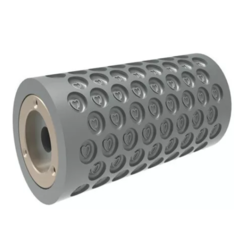 These rollers are highly demanded by our clients due to their smooth functioning, optimum performance, corrosion resistant, easy installation, long service life and high efficiency. 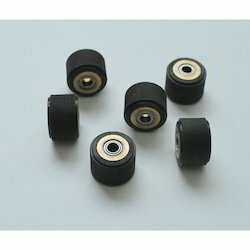 Leading Manufacturer of ebonite roller, starter roller, merceriser roller, padder roller and jigger roller from Sahibabad. Our range of products include biscuit die roller. 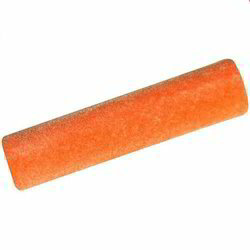 Our range of products include felt roller and paper industry roller. 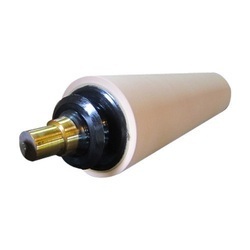 Our product range includes a wide range of rexene rollers and contact roller. Manufacturer of a wide range of products which include plywood pinch roller, feed roller, grooved rollers, contact drum rolls and grooved conveyor roller. 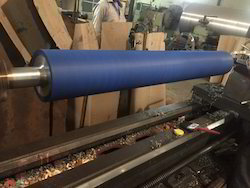 Leading Manufacturer of bridle roller, rubber lining rollers, sealing roller, snubber roller and squeeze roller from Sahibabad. 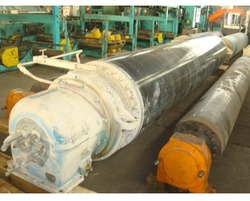 Being a prominent firm, we are offering a distinct assortment of Tannery Roller. The offered range finds extended application in numerous glass, cloth and plywood industries. The raw material used for manufacturing these rolls is sourced from the authentic vendors of the market. Considering various requirements of our clients, we offer the entire range in various shapes & size to choose from. 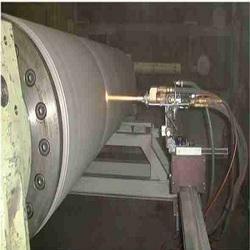 The offered rolls are widely praised by our clients for their strength and cost-effectiveness. 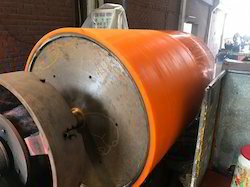 We are the leading manufacturer, exporter and supplier of highly efficient Collar Steel Industries Rollers that includes Steel Industry Roller, High Durability Roller, Sealing Roller and Bridle Roller. 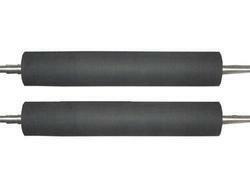 Our offered rollers are strongly built with quality raw material and the latest technology. The offered rollers are availed in different sizes and other related specifications, to meet needs of our prestigious clients. Provided rollers are highly acknowledged among our clients for their sturdiness, high functionality, reliability and trouble-free operation. Offering you a complete choice of products which include rubber/ p.u lining or re coating rollers and hard chrome plated roller. 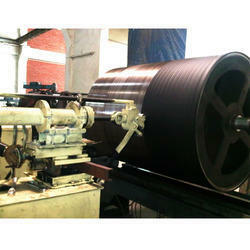 Prominent & Leading Manufacturer from Sahibabad, we offer woven sack rollers. Offering you a complete choice of products which include polyurethane rollers, polyurethane mallet, polyurethane wheels, rubber polyurethane rollers and plastic polyurethane rolls. 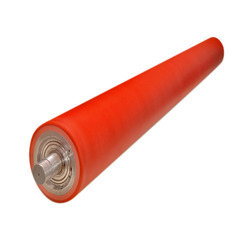 Pioneers in the industry, we offer couch roller, touch rubber roller, silicon rubber roller, neoprene rubber roller and nitrile rubber roller from India. 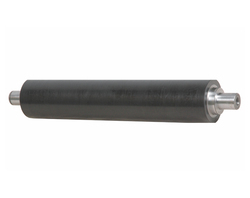 Our product range includes a wide range of neoprene roller, pu caster wheel and roller wheel. Providing you the best range of cp rollers, breast roller, counch roller, wire roller and touch roller with effective & timely delivery. 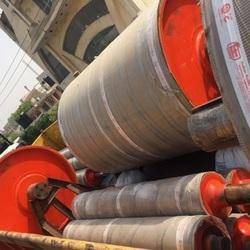 Leading Manufacturer of wire roller from Sahibabad.